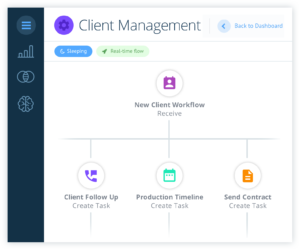 Workflow is for automating repetitive business processes through triggered notifications, task assignments, and sharing info with other apps (great for instant follow-up on closed deals, syncing data in multiple apps, and strengthening regulation compliance). 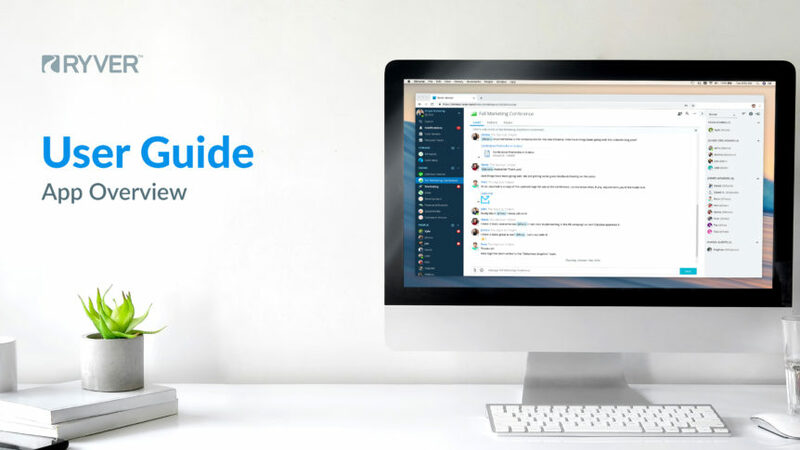 Workflow enables you to automate posting Chat messages, creating and posting in Topics, creating and posting in Tasks, sending emails, delivering information between apps, and creating custom flows. Workflow is available only in our Enterprise Plan.